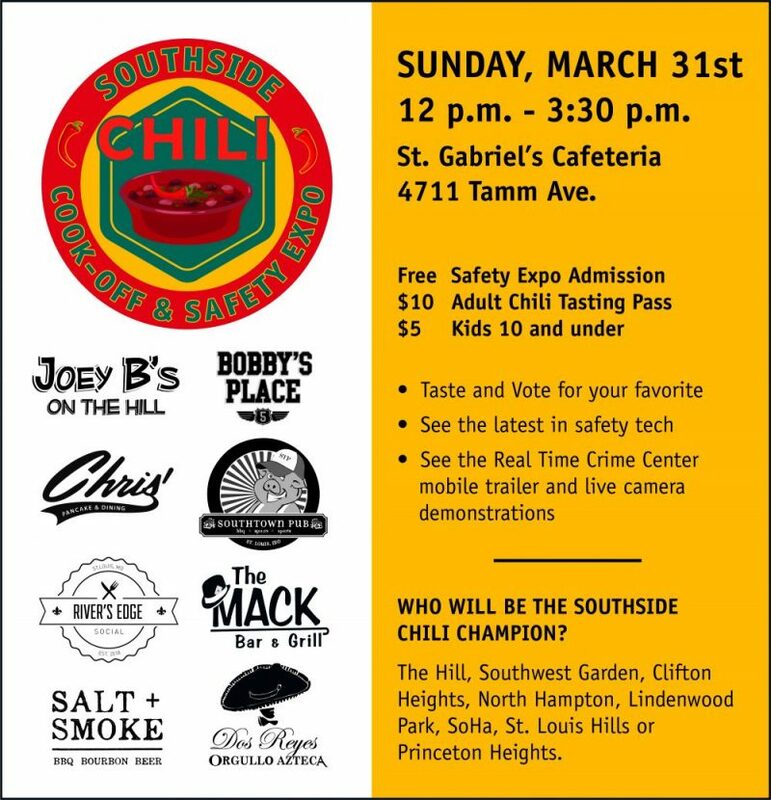 St. Louis Hills Neighborhood Association (SLHNA) | We encourage active participation in all aspects of community living in our St. Louis Hills neighborhood. 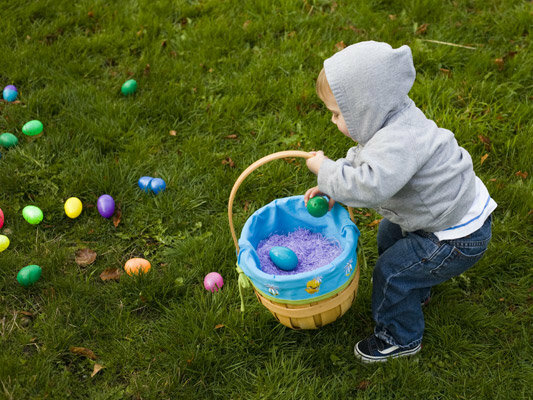 Children up to 3rd grade can gather eggs filled with candy and prize coupons. Children in 4th – 8th grades will search an extended area to find FOUR GOLD EGGS with a $25 prize in each egg. The Easter Bunny’s helpers will be on hand to help the little ones and for photo opportunities. 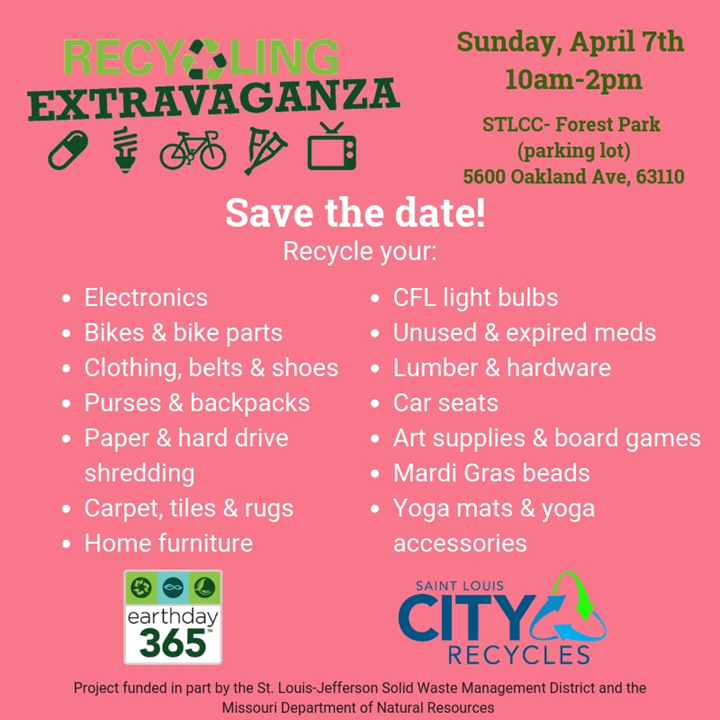 In addition, representatives from St. Louis Children’s Hospital will be on hand to sell and fit bicycle helmets. Adults and children may bring their own helmet to be fitted for free, or children may purchase a new one for $11 per helmet. The child must be present to purchase a helmet. PS – Adults are welcome to come at 9:30am to help set up. Many volunteers are needed! This entry was posted in Home on April 16, 2019 by Jesse Rehmer. The Neighborhood Association has created our own Facebook page. 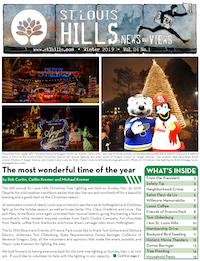 Please give our new page a Like and Follow at fb.me/stlhills! This entry was posted in Home on March 6, 2019 by Jesse Rehmer. We’re raising funds for cameras on Hampton connected to the SLMPD’s Real Time Crime Center with a fun event including a chili cook-off between all the neighborhoods affected, camera demonstrations and displays by vendors of safety related goods and services.